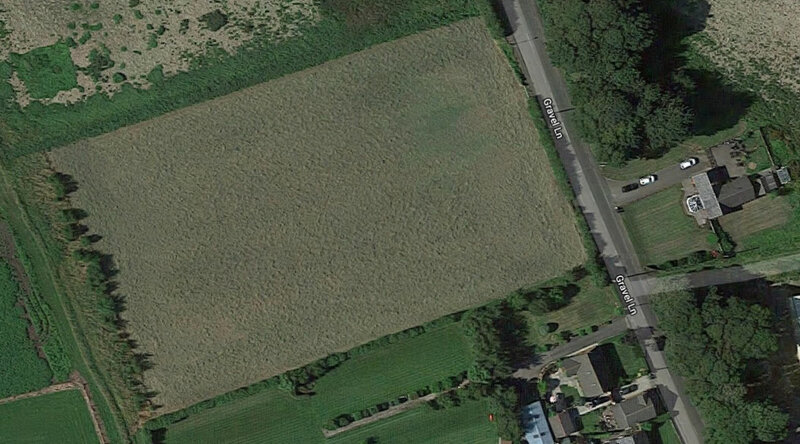 An extremely rare opportunity to buy an approx 2.77 acre field of Grade 1 agricultural land presently designated as Greenbelt and laid down to grass. 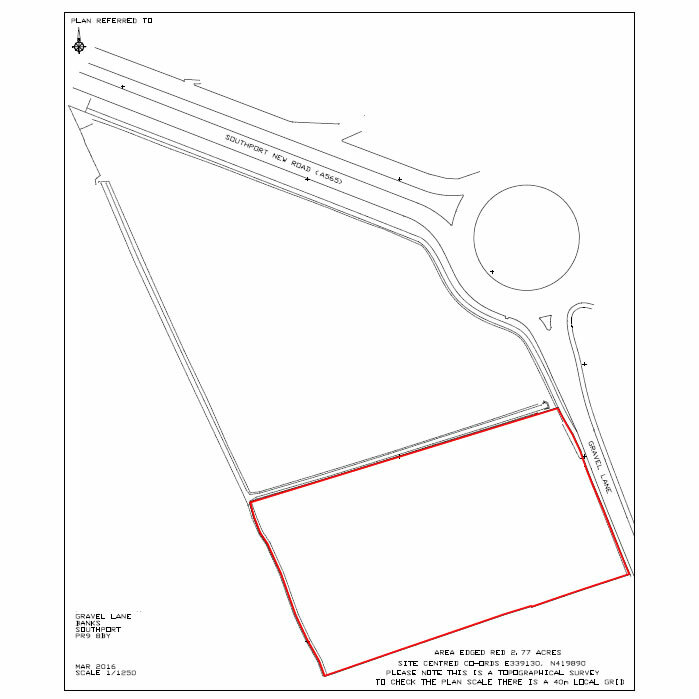 Located just off the A565 dual carriageway at Banks roundabout, the land benefits from being easily accessed from Banks, Crossens, Tarleton, Southport and beyond. The plot has a metered water supply in place. There is no electrical connection but it is understood that the mains supply is nearby. Ideal for agricultural use or as a smallholding. The plot may also be desirable as an investment plot subject to achieving the necessary permissions.